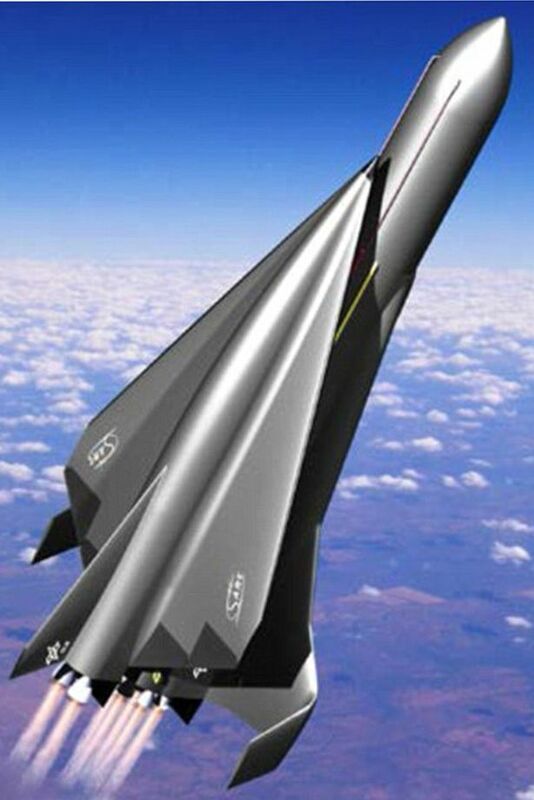 The SpaceLiner, a hypersonic spacecraft, could potentially take you from the USA to Australia in just 90 minutes. The company behind the project, Deutsches Zentrum für Luft- und Raumfahrt (DLR,) plans to build the spacecraft by 2030, but first, they need to raise a total of $33 billion to turn this project into reality. As with everything space related, the cost usually ends up being the biggest setback. Though, if enough funding is received for the project, the SpaceLiner could transport 50 passengers across the planet in about an hour and a half – a trip that would normally take about 30 hours. Traveling faster than the speed of sound, the SpaceLiner will be powered by 11 liquid rocket engines, nine of which would be used solely for sending the SpaceLiner into the atmosphere. The engines themselves are powered by liquid oxygen and hydrogen, with water being the only waste product expelled. In terms of safety features, the part of the spacecraft that will carry the passengers will have the ability to separate from the rest of the spacecraft and safely return to Earth in case of an emergency. Still $33 billion seems like a large sum to raise, and the question remains, would anyone actually be interested in travelling through space? Check out the video below to find out more about the SpaceLiner.